Meet-up and Brunch/Lunch at Tap 42. Each family will pay their individual checks at the restaurant. 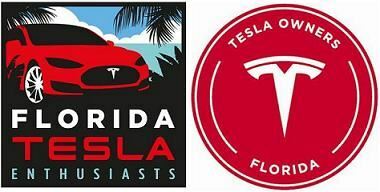 Join Florida Tesla Enthusiasts to celebrate the opening of the Aventura Mall Supercharger Station. This event is open to the public. There are 35 Urban style Supercharger terminals located in the new parking garage at Aventura Mall. This is the largest operating Supercharger Station on the entire east coast and we think this is a big deal. 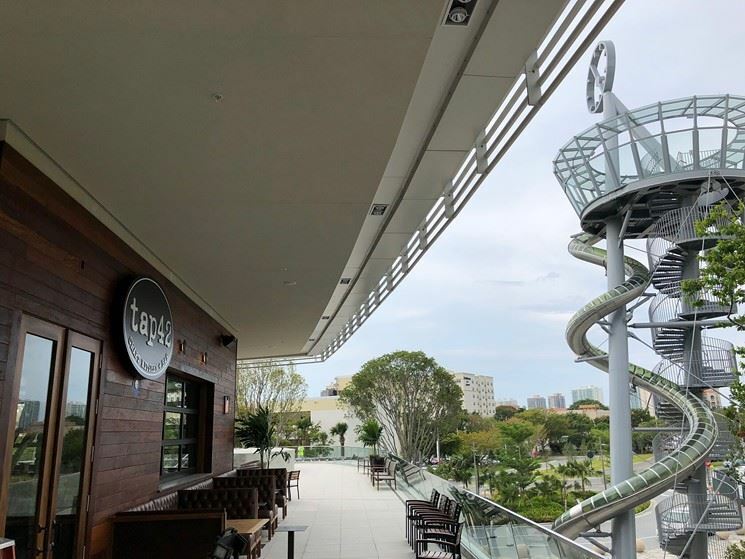 On Saturday, June 23rd at 11:00 am we will be having a meet-up and brunch/lunch at Tap 42, at 19501 Biscayne Blvd, at the Aventura Mall. It is a popular craft kitchen and bar offering indoor and al fresco dining. Each family will pay their check individually. Here are their brunch and lunch menus. At 10:30 am we plan to briefly meet at the Superchargers for a photo opportunity. After the photo opportunity, if you don’t need to charge, please move your cars. The Aventura Mall chargers are located in the new Zara parking garage on the east side of the Mall adjacent to the newly completed Mall expansion where the Tesla store is located. It's near the giant metal slide sculpture (you'll know it when you see it!). There is no charge for parking, though the chargers have signs asking you to limit your parking to 30 minutes. If you don’t need more than a 30-minute charge to return home, please move your car after the photo opportunity. The hard part is finding the chargers in the garage. As you enter the garage, go up the ramp in front of you, then turn right at the top. Continue to swing around to the right until you see another ramp going down a level. If you go down that ramp and take another right, your will see the two rows of Superchargers on the lower level.